Hall Estill is very proud of the OU team for their National Championship but we are extra proud of team member and Hall Estill new graduate hire Ty Schoenhals and Hall Estill Attorney Lindsay Kistler who coached the team. 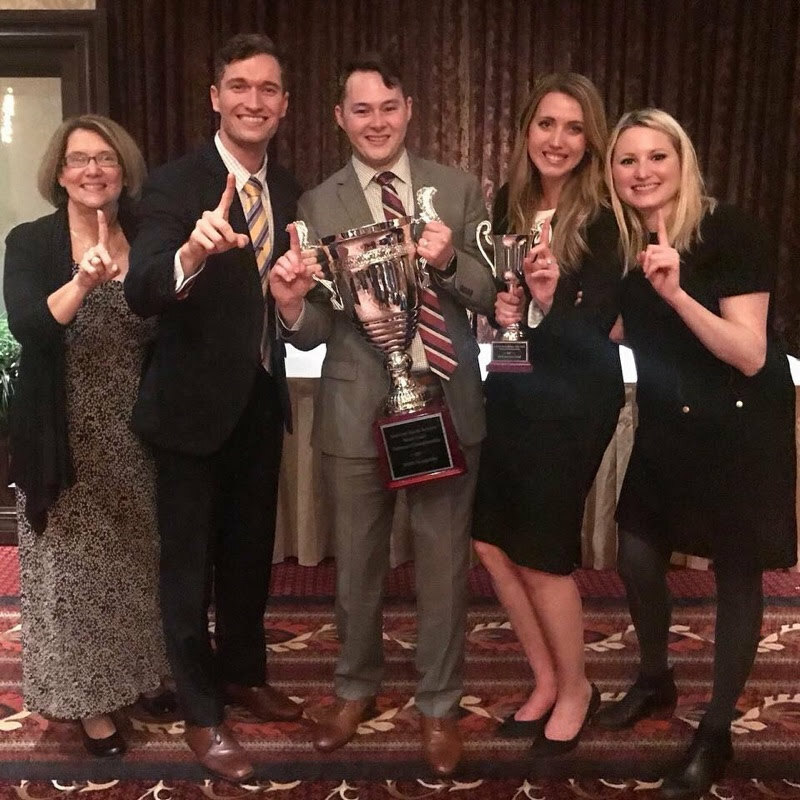 The OU team of third-year law students Connor Bourland of Colleyville, Texas, Kellie Laughlin of Woodward and Ty Schoenhals of Kremlin was undefeated in the tournament, which was held Jan. 25-27 in Houston, and also won the award for second best brief in the competition. 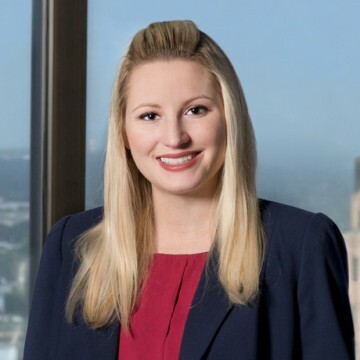 Connie Smothermon, who serves as director of competitions, assistant director and assistant professor of legal research and writing, and director of externships at the OU College of Law, and OU Law alumna and Hall Estill Attorney Lindsay Kistler were coaches. “We are incredibly proud of this remarkable achievement, as it is evidence of the phenomenal success of our moot court program,” said OU Law Dean Joseph Harroz Jr. “At OU Law, we are dedicated to providing our students with a world-class legal education, and part of that includes exposure to moot court competitions. Our students’ tenacity and drive to succeed is inspiring, and the faculty and alumni support we have for our competitions program is outstanding." OU Law is ranked the No. 2 moot court program in the nation in the Blakeley Advocacy Institute’s annual rankings, a position that earned OU a spot in the Kurth tournament. For the last five years, OU has been ranked in the top 20 law schools in the country for moot court. So far this academic year, 34 OU students have participated on 14 teams traveling across the country.